When you as a parent learn that your child has a disability or a chronic illness, you begin a journey that you never imagined. The “Welcome to Holland” story that I read when my son was small was meaningful to me. And as our family has been on this journey for almost 25 years, that story means more and more. The story describes that the unexpected journey will be filled with strong emotions of joys and sorrows, tough decisions/choices, interactions with a variety of professionals and specialists you never expected to meet and an ongoing need for information and services. Being a parent is a journey whether your child has special needs or not. All we can do is learn and do as much as we can before and during the journey and focus on being adaptable and flexible. 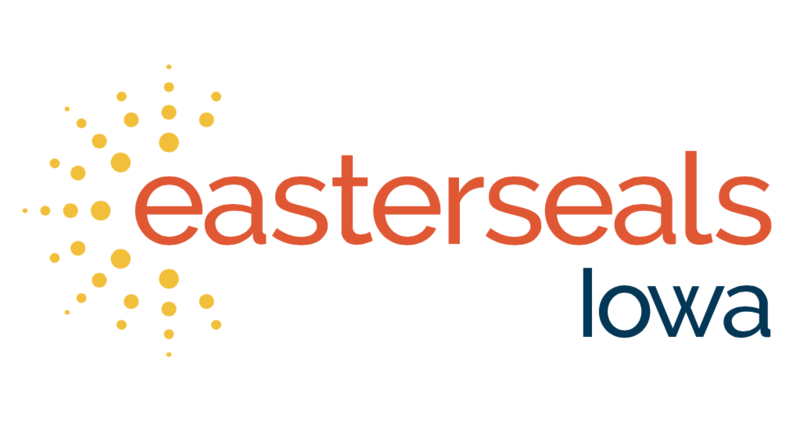 That is where organizations, like Easter Seals Iowa, can help families who have a member with disabilities find support. Services range from Supported Community Living, Summer Camp, Respite, Assistive Technology, Employment Training, Day Habilitation, Case Management and more. Over the years we have utilized several different services provided by Easter Seals Iowa as our son’s interests and needs changed. My best advice for those families just starting this journey, is to remember to enjoy Holland. Celebrate ALL the milestones and victories of all your children, big and small. Be an advocate for your child and family by always continuing to search for the right fit, the right services, the right supports for your child and family’s needs. And take advantage of those services. One thing I would do over, is to take advantage of more services for the parent/caregiver – say YES to that much needed support and respite! Continue to seek and utilize support networks so you can truly enjoy your experience in Holland.